Castaldo Studio photography. central florida photographer. maternity. newborns. families. weddings. orlando photographer. apopka newborn photography. About Us - Domenico and Cecily are the soul of Castaldo Studios. This team brings an international and old world flair to imagery that evokes emotion and romance. Domenico’s heritage is rooted in Italy with Cecily’s in the Phillipines, giving them two unique views from different corners of the world. In action the duo is full of energy and humor, giving clients incredible photographs while they have a great time in front of the lens. Castaldo Studios has been in business for 12 years, winning Central Florida Bride Magazine,Perfect Wedding Guide Vendy Award 2011, WPPI Award - published in Perfect Wedding Guide, Central Florida Bride, Orlando Bride Magazine, The Knot Magazine, Sposa Magazine, and Studio Photography PPA Magazine. 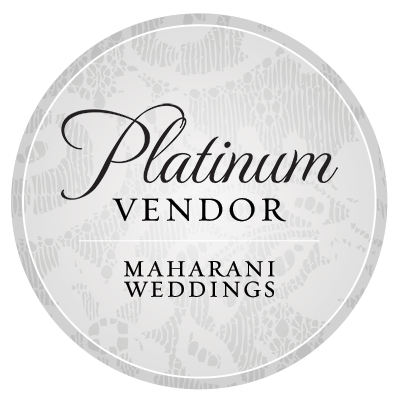 They are located out of Orlando, Florida and serve worldwide for destination weddings. After shooting 160 weddings per year on average, and a total of over 1500 weddings, this photography team is experienced and dedicated. Castaldo Studios also shoots Boudoir, Kids, Newborns, Pets, and Commercial photographic work. search for anything in particular?